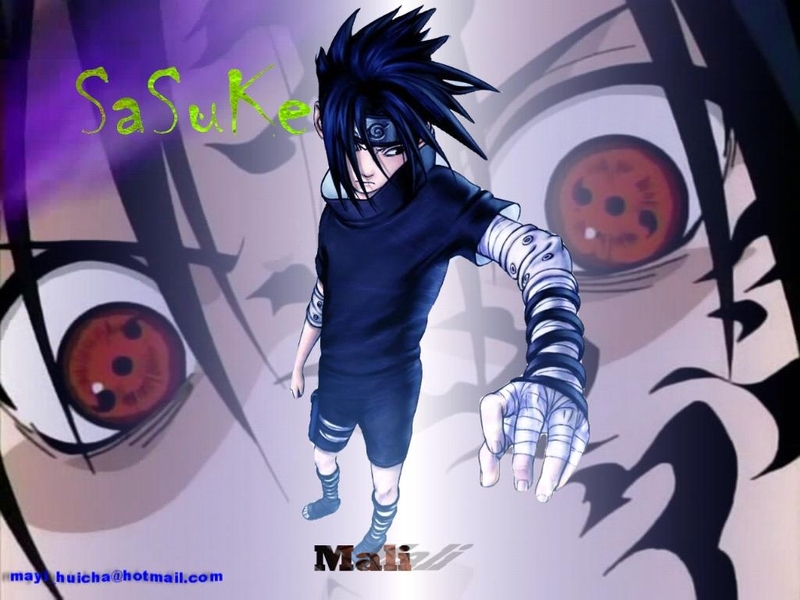 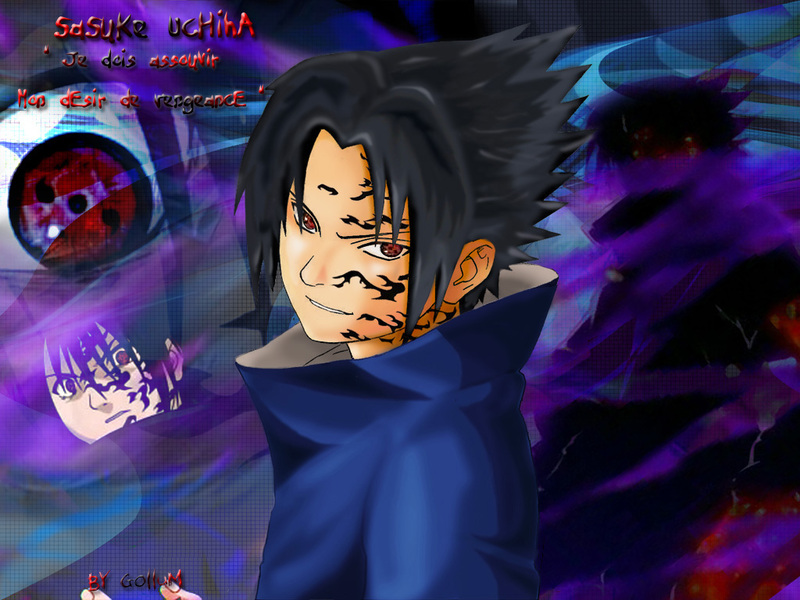 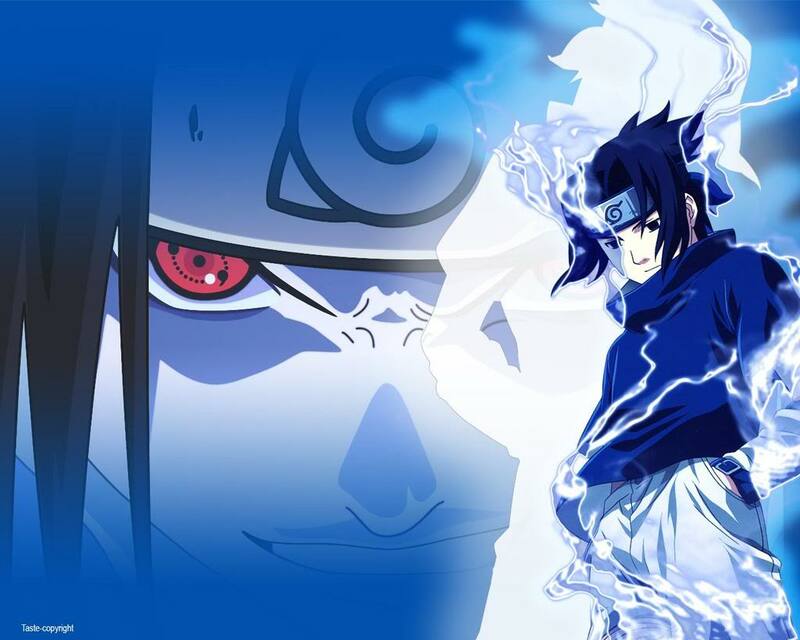 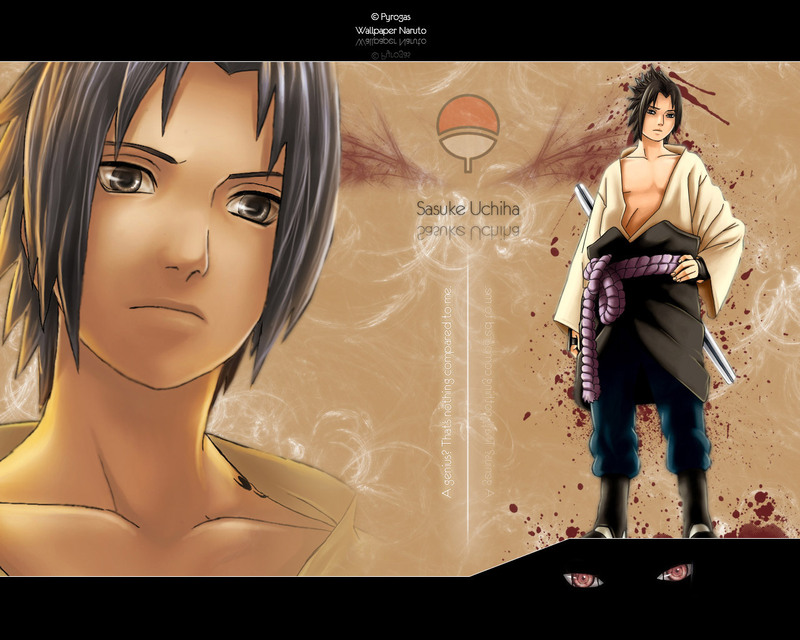 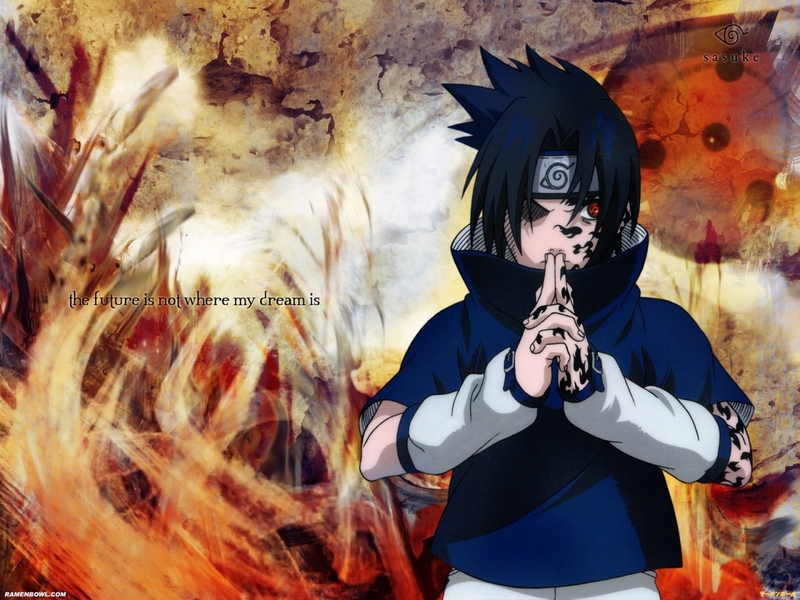 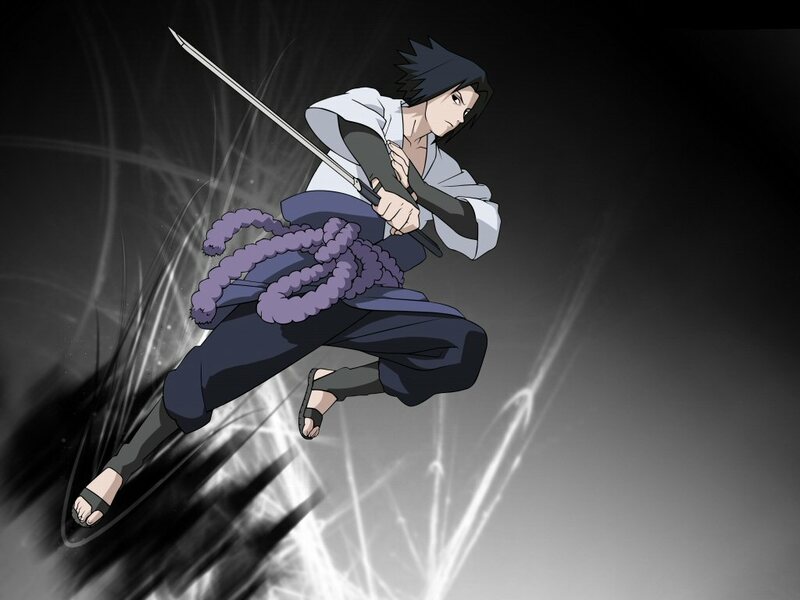 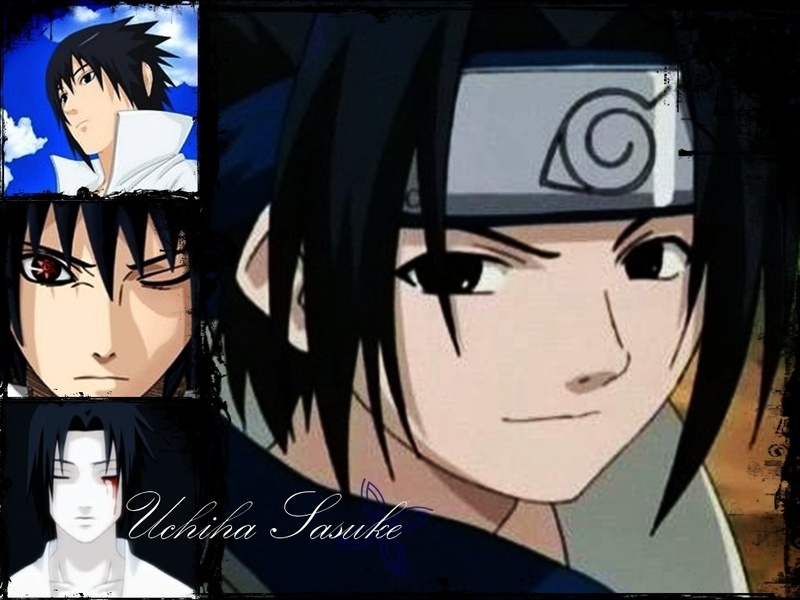 Sasuke Uchiha is a fictional character in the Naruto manga and anime series created by Masashi Kishimoto. 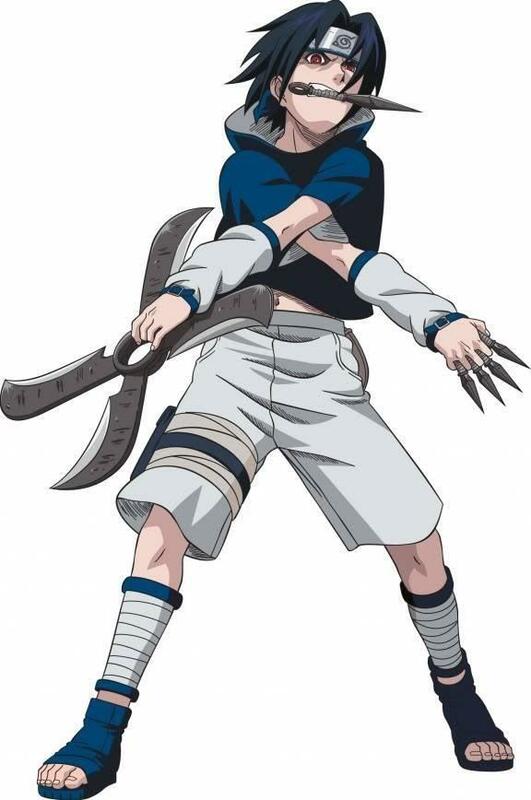 He was created as a rival and foil to the series' titular character, Naruto Uzumaki. 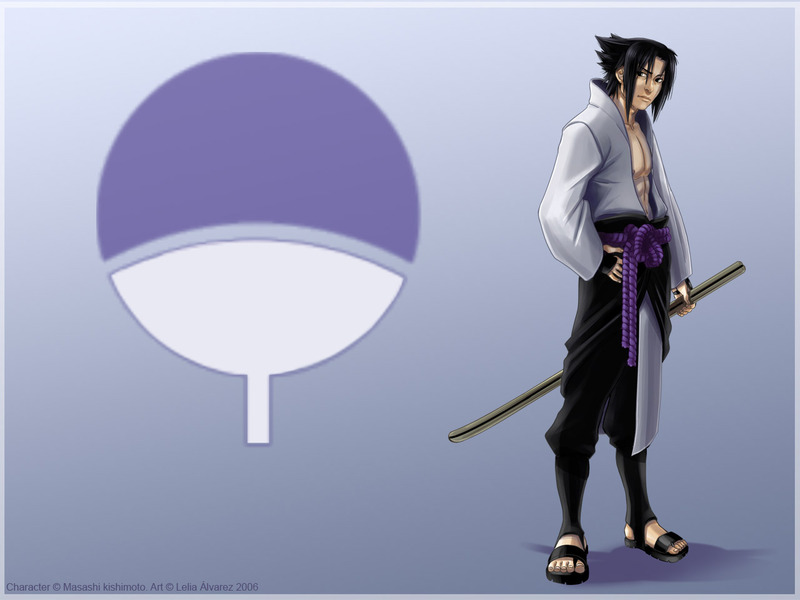 In the anime and manga, Sasuke is a member of the Uchiha clan, a highly skilled clan of ninjas allied to the village of Konohagakure. 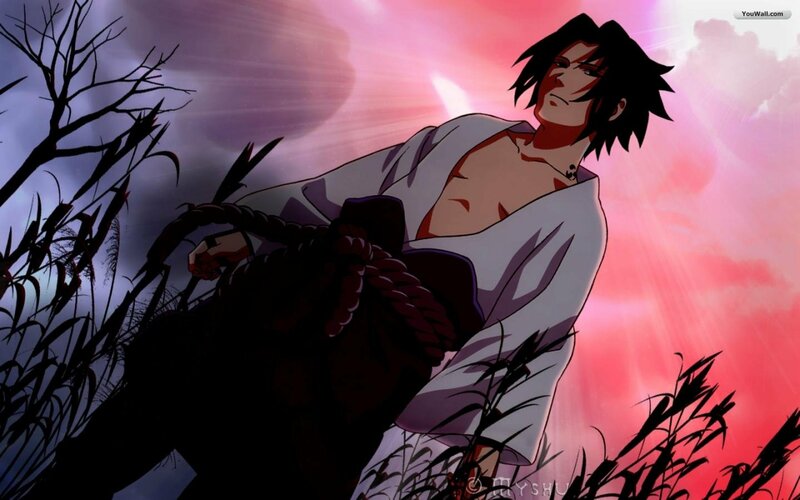 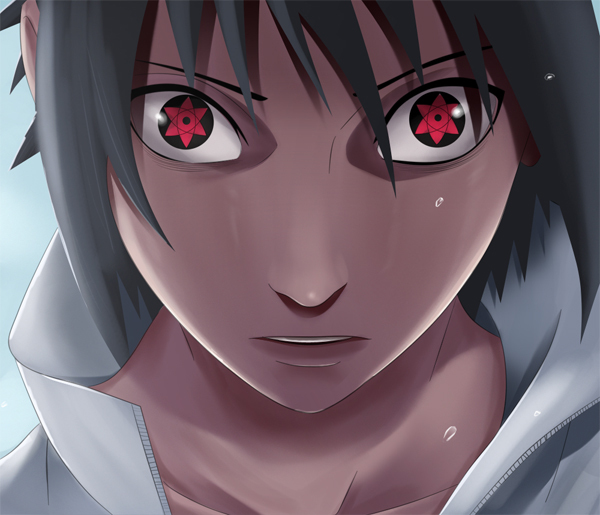 His primary motivation throughout the series is to avenge the destruction of his entire clan by killing his brother, Itachi Uchiha, a task he pursues at all costs. 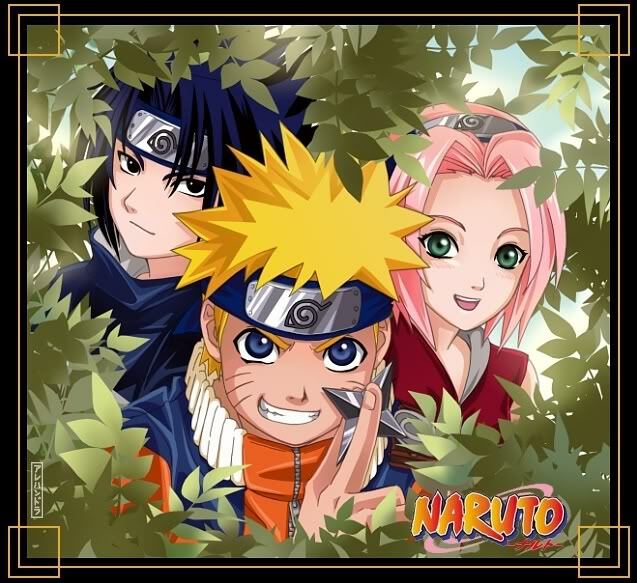 While he was initially cold and singularly driven by his revenge, he becomes more empathetic through his relationships with other characters, notably Naruto Uzumaki, whom he comes to consider as a rival.